Learn how to handle keywords individually or by batch and how to delete or move them between groups. 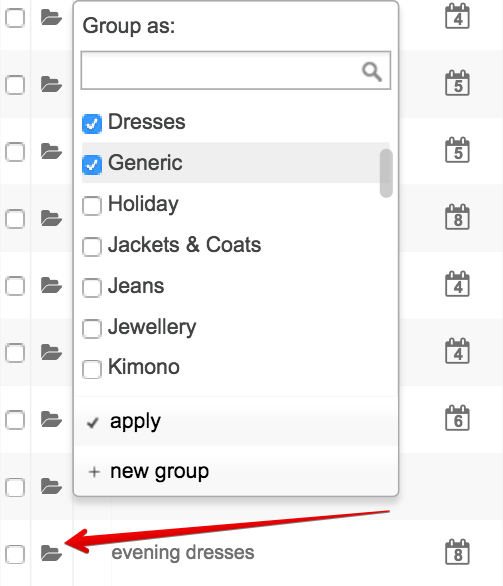 Note that keywords can only be added to regular groups, and not to smart groups or automatically created ones (like the Ungrouped or Brand). Which keywords should I track?